At the start of 2018, fears of data breaches were adding layers of complexity, tightening the controls on data handling and preventing people from working with, and collaborating on, information that needed to be shared. 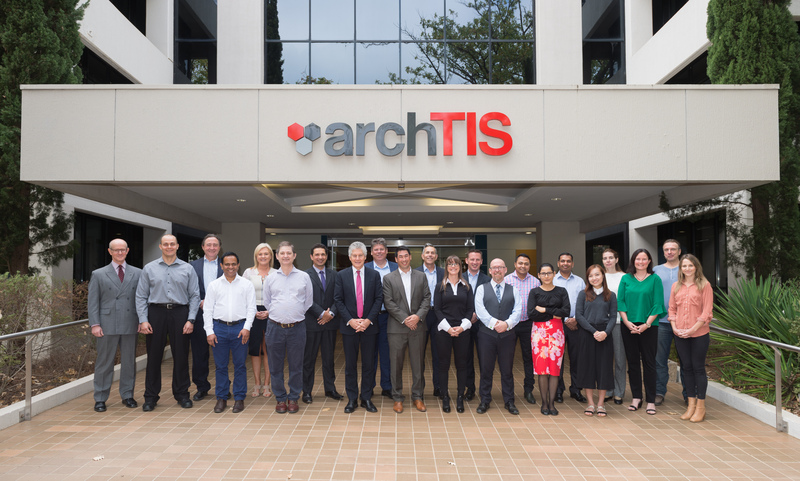 archTIS’ experience working within Defence had proven there was a better way to handle data than existing methods. archTIS set out in 2018 to build a product that would change the way government handle information. This would bring about many changes throughout the year, and a lot of hard work! This time last year archTIS was already off to a massive start, by March the company had almost doubled in size. Expansion was seen in key areas such as marketing, product development, business development, product design and more. It was around this time that the company launched a new website. The website showcased the upcoming products and further communicated the new direction of the company. All of this was done with the help of a new, extremely talented and experienced, team of board members. 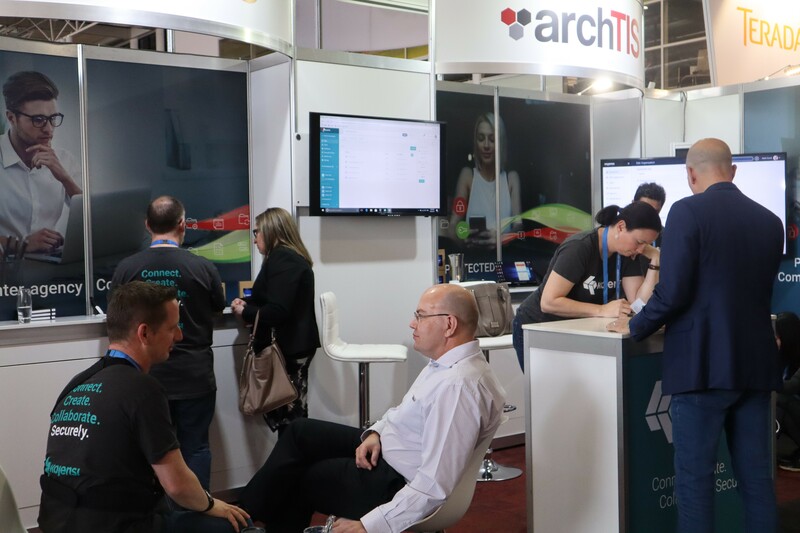 archTIS first unveiled its product plans at three key Canberra conferences: The Public Sector Innovation Show, Technology in Government and MilCIS. These conferences provided archTIS with a number of opportunities to engage directly with the target market. At Tech in Gov the team presented its first live public demo of the product and was met with one of the highest attendances of the conference. 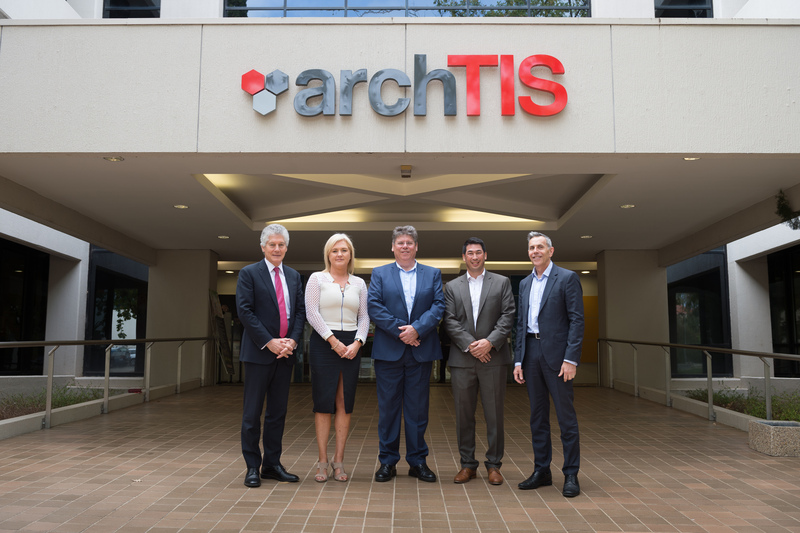 It was at Tech in Gov that archTIS first engaged with the Attorney General’s Department, our now Beta client, proving just how important field events are to progressing company and product goals. 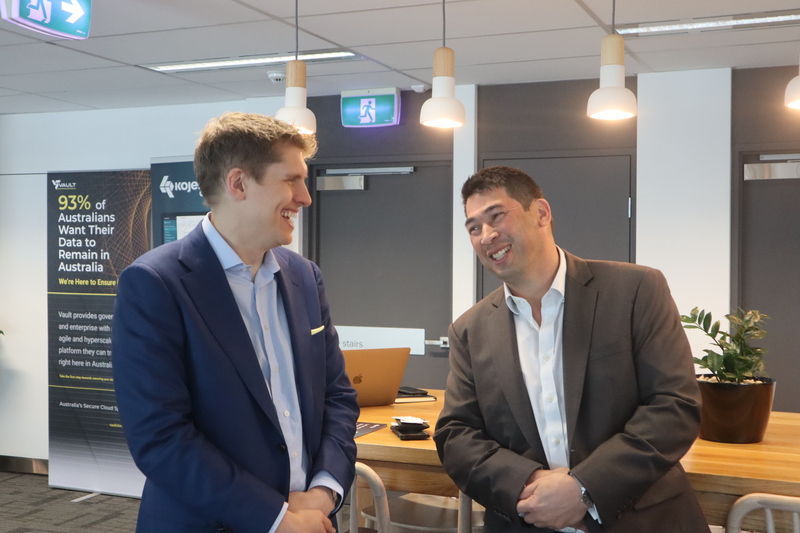 On the 21st September 2018 archTIS commenced trading on the Australian Securities Exchange. The company had a small celebration in the office and rang the bell. The validation of public investment was further proof that archTIS was working on something special. All of this action attracted the attention of the media, and archTIS was asked to comment on a number of cyber-security related issues throughout the year, such as the Cathay Pacific data breach. New partnerships were made to strengthen and provide key elements of the upcoming launch. The first was with sovereign cloud provider Vault, who provide the cloud platform on which Kojensi Gov is hosted. The company later joined forces and commenced work with Attribute Based Access Control (ABAC) specialists, Axiomatics. Word had spread abroad, and soon the team were off to Singapore, invited by Oracle, to explore business opportunities with the Singapore Government. 2018 brought archTIS closer to its goals and objectives. In 2018 events such as the introduction of new international data privacy legislation (GDPR), tighter security for the private sector, and continued threats on data safety cemented the need for archTIS’ products and services. Fast forward to January 2019, and archTIS is continuing its swift and deliberate growth. The product team have released Kojensi Gov Beta, and the Attorney General’s Department are preparing to onboard. With plans for launch set in April, we look forward to a busy and successful year ahead.